Day by day, the number of platforms and mediums through which we can access internet are increasing. This is what gave birth to Responsive Design, a technique that maintains the same website experience for users despite the device they are using to navigate the website. 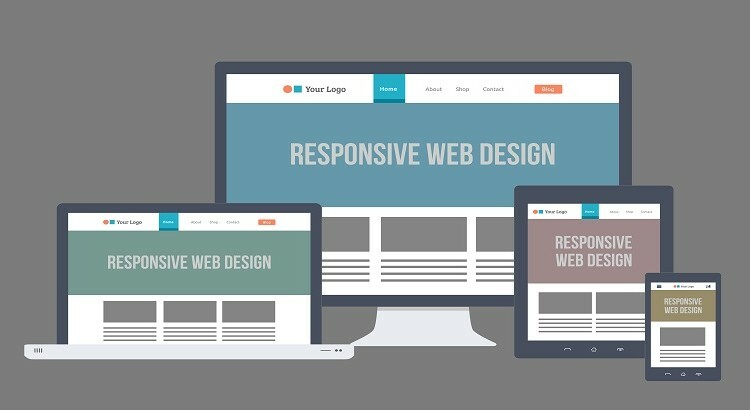 Responsive web design represents a shift as in how we will be building websites in future. Anyone who is not implementing responsive design would be surely not given as much leverage as much as others who have gone responsive. If you think you know enough about responsive design, think again! There are a lot of interesting facts that we believe you probably would not be knowing. Let us make things a little more interesting for you through this interactive infograph.